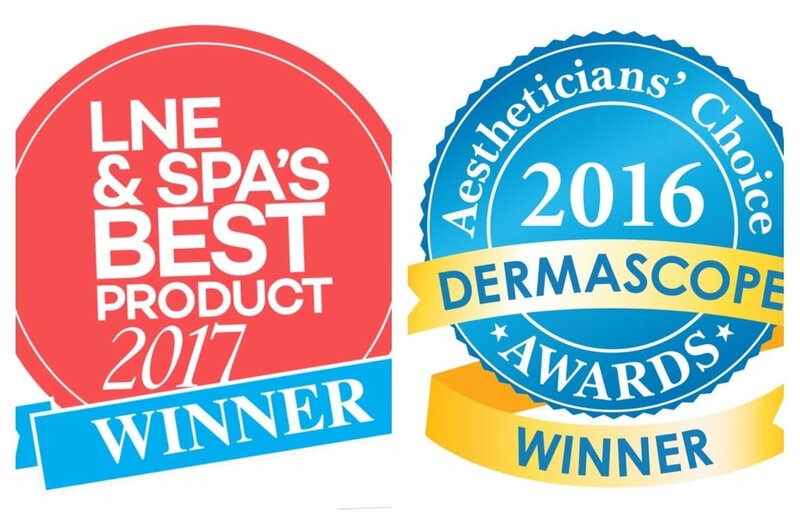 We are pleased to announce our partnership with Cryo Skin! You can now find cryo skin, a revolutionary product in some of our sculpting shoppes! please check the locations page for more details and booking! Is your body ready for vacations, weddings, & events? Seek the provider, not the provision.